All Reservations are Saturday to Saturday only. I can also request any building in the Resort that you would like to stay in. Smoking on the balcony only. I can be reached by phone, email or text. 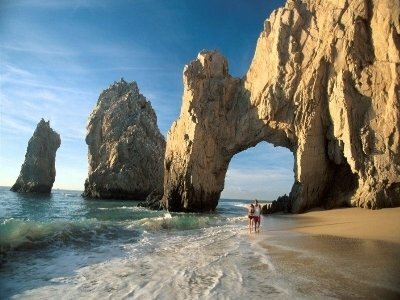 Located on the beach in Cabo San Lucas where the Pacific Ocean meets the Sea of Cortez. 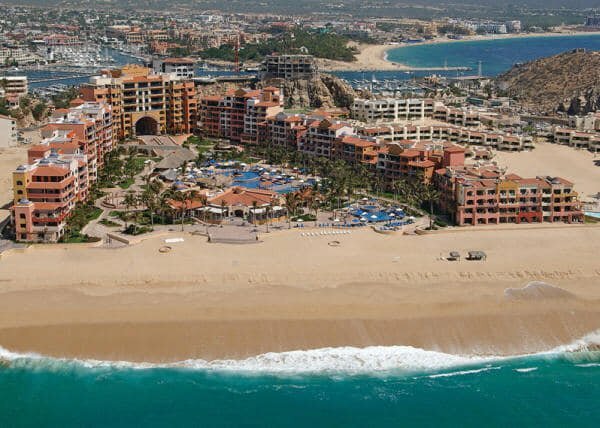 The resort is right by the famous Arch. Take a water taxi to Lover's beach there is great snorkeling. 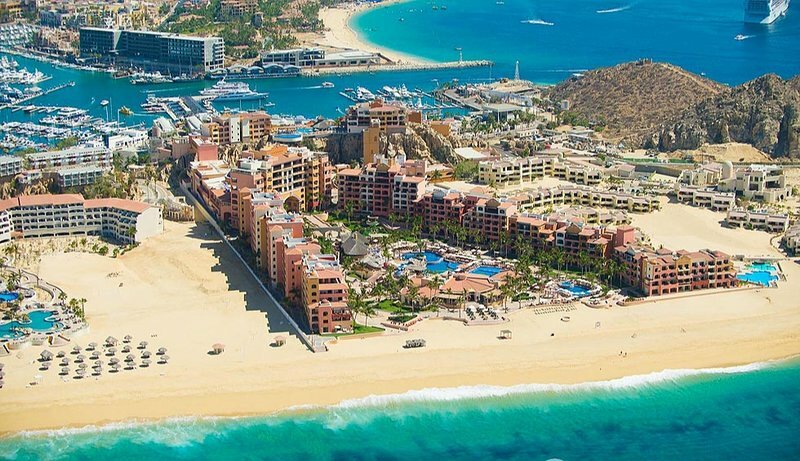 Only a 5 mintue walk to downtown and 10 minute walk to Cabo Wabo.